Mary Grace + James: We absolutely loved having Brent of Live View Studios as the photographer for our wedding on May 21. 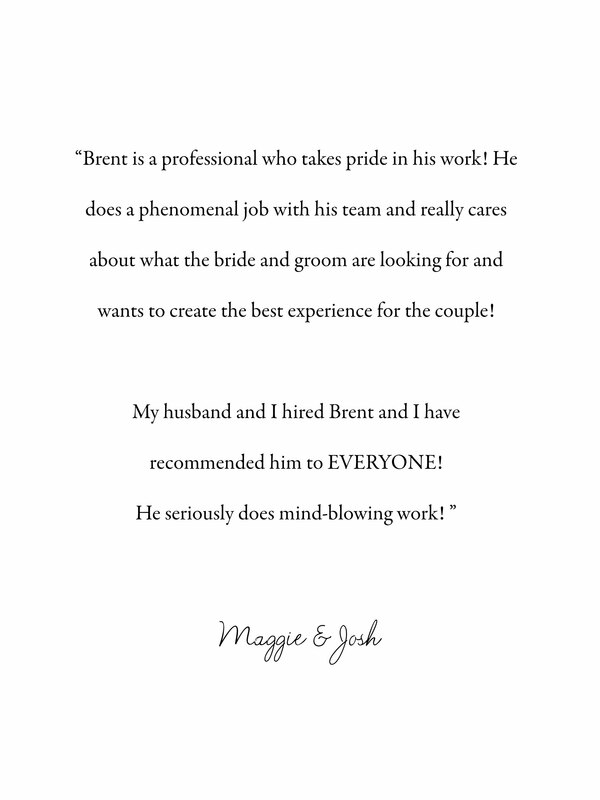 Brent and Anna are a sweet partnership and we have thoroughly enjoyed doing business with them. Our experience the day of the wedding was nothing but positive – from start to finish Brent and his second-shooter Kevyn were professional, flexible, and the perfect addition to the day. After getting the photos back I couldn’t be more pleased – every one is a beautiful piece of art and a special way to re-live the memories of the day. I can’t wait to get our photo book from them in a few weeks – that’s another thing that Live View Studios does well: gifts! From Christmas to wedding gifts, they generously give both of their talents and beautiful heirloom treasures that will be in our family for years to come. I would highly recommend Brent to anyone in the North Carolina area looking for a fine art film photographer who deeply cares for his work, family, and clients. Katie + Mark: Live View Studios photographed our Durham, NC wedding in June and our engagement session in October. Brent was absolutely wonderful to work with. He is professional, thoughtful, and an extremely talented artist. Our wedding day was very hot and Brent was very accommodating in terms of getting great pictures without us overheating. We are incredibly happy with our pictures and will cherish them for many years to come. We would highly recommend them to anyone looking for anyone that wants high quality and beautiful pictures taken for their wedding or for any other special event! Overall, our experience with Live View Studios was fantastic; I would recommend them to anyone wanting good quality and personal photography!! Steve + Nichole: Brent and Anna were such a joy to work with! They were amazingly creative and made us feel so comfortable in the style and poses. Their creativity was one of the best parts and left us with such amazing photos we will have to cherish for the rest of our lives! I will be using them for all our special moments from here on out! David + Ginny: Brent and Anna are wonderful! They are not only professional and creative, but two of the most genuine and friendly people you will ever meet. Their genuine personality and desire to really get to know you helps them capture the essence of you, your relationship, your family, etc. Brent and Anna’s authentic communication allows you feel less stressed about your event and allows them to capture exactly what you are looking for during your special occasion. I would recommend them to anyone and everyone! Brad + Kayla: Brent and Anna truly did an amazing job on our wedding photography. They were patient, kind, understanding, and excited to be photographing our wedding. They took great pictures, and we are very satisfied with ALL of our wedding pictures. We were very lucky to have had Brent and Anna photograph our wedding (and our beautiful engagement session), and we HIGHLY recommend Live View Studios to any person or couple that wants beautiful pictures taken of their special moments. Brent and Anna are easy to work with, flexible, and take great pictures. Eric + Bethanne: Live View Studios was a joy to work with. They’re professional, organized, provide quality service, and are easy to work with. I must admit that I was nervous to see how the pictures turned out (mostly because I’m so picky), but I was ecstatic to see how wonderful they were! I am truly grateful for Brent and Anna and their excellent service as both photographers and editors. I HIGHLY recommend them!!! Rupal + Lea: Brent and Anna did a fantastic job photographing our wedding! I continue to get compliments on our photos. They have a truly personal and unique approach to the wedding process, providing guidance along with a professional and creative vision. This team went above and beyond for our perfect day. THANK YOU!! 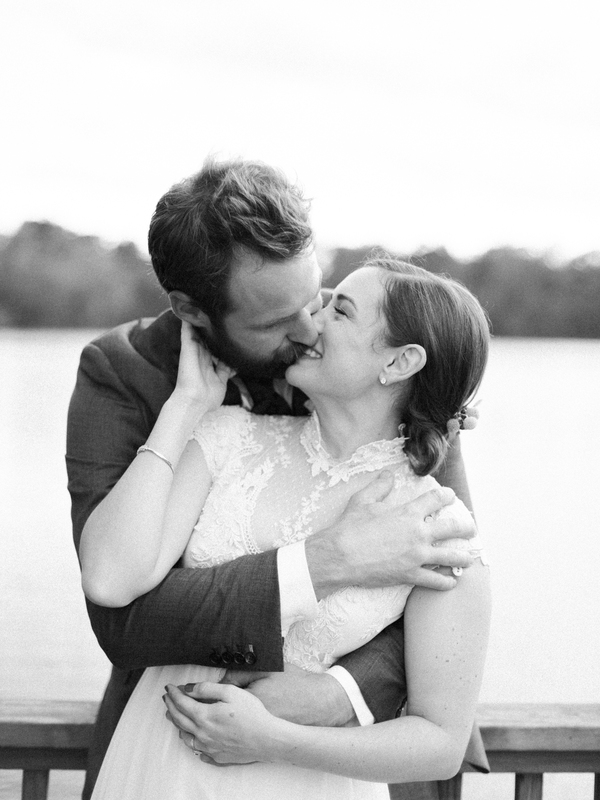 Hartley + Hannah: Live View Studios photographed our October wedding and engagement session, and we could not be happier with the service they provided! Brent and Anna by far surpassed our expectations, from our “welcome to the family” basket at our first meeting to our last skype session. They did an amazing job capturing our wedding and many of the small details we were too busy to see on our special day. They helped us feel so natural and at ease in front of the camera. All of our pictures captured perfectly how much in love we are! Working with Brent and Anna was by far the best part of planning our wedding and we will cherish these pictures for years to come. We would recommend Live View Studios to anyone looking for a wedding photographer…. they are the best!! 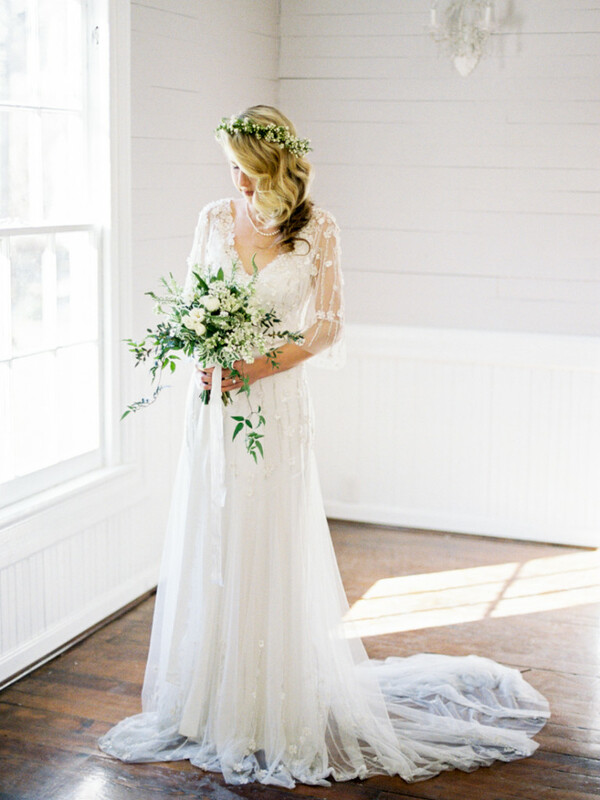 Bill + Molly: Live View Studios did an AMAZING job with our wedding in Linville, NC. We were very pleased with everything. Brent and Anna are some of the nicest people you will ever meet!! I would HIGHLY recommend them!! 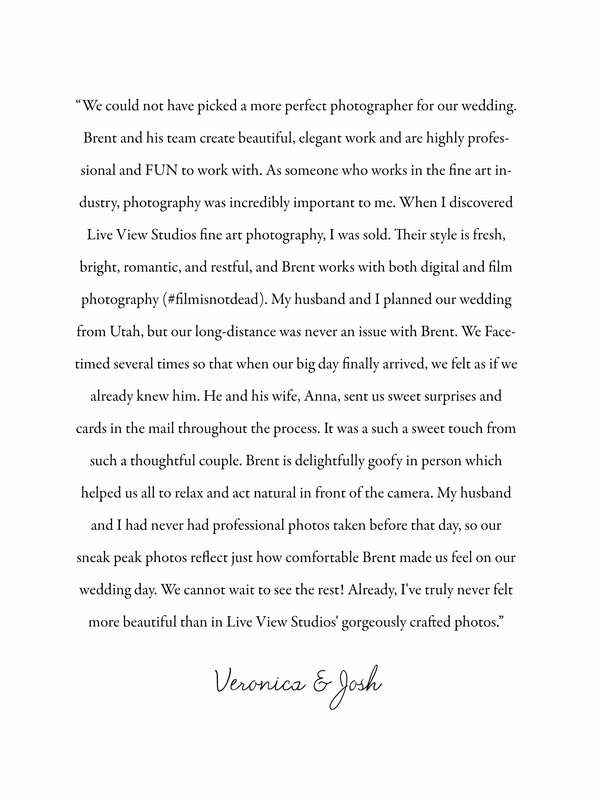 Scott + Anna: My now-husband and I had an absolutely phenomenal experience with Brent and Anna of Live View Studios. From our first meeting, we got such a sense of friendliness and capability–not to mention were given a professional, adorable, and personalized list of services right off the bat. From our engagement photos to my bridal portraits, to our wedding day, there was no suggestion or idea that we shared with Brent and Anna that they were not willing to accommodate. We had so much fun collaborating with them via email and Pinterest for ideas for all of our photography, and they were more than open to our visions–and helped out tremendously by suggesting their own visions! They were 100% willing to work with our yellow lab, Cooper as well. It was very important to me to have Cooper in our engagement photos as well as my bridal portraits, and they were excited at the idea and worked with us all the way! They have great direction during the shoots and we got great pics! Most importantly, our photos turned out amazingly. We got dozens of compliments on all of our photos. My dad–who is a landscape photographer by hobby–was especially impressed, both with their vision, talent, and packages offered (since he was the one paying!). He has commented numerous times about how talented they are and is so happy with the outcome. Live View Studios also let us customize a package to fit our needs. If you are in the market for excellent photographers with a current eye and endless talent, look no further than Brent and Anna. Gorgeous photos with a natural and warm aesthetic, modern twist, and endless possibilities…not to mention a totally personalized touch and an experience that makes the client sure that they are important and are a priority! It was truly a gift working with Live View Studios! 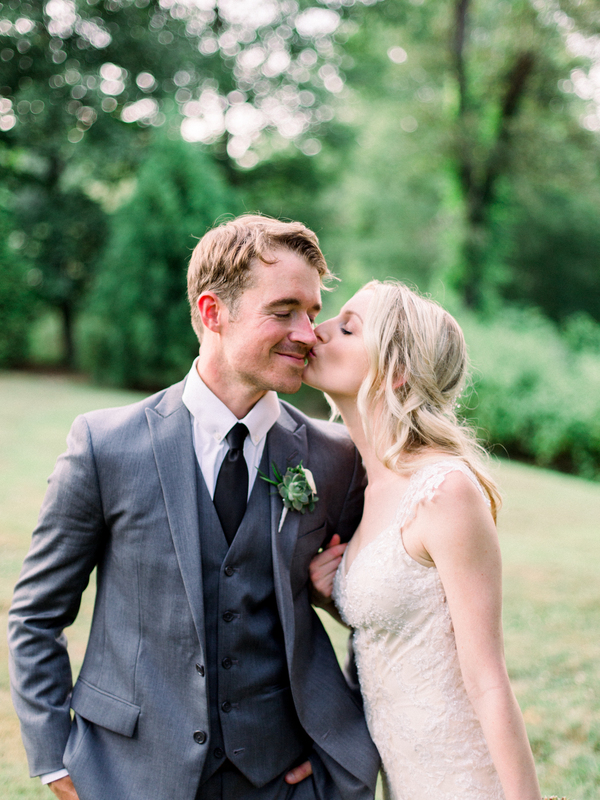 David + Kaitlyn: We loved working with Brent and Anna. From our first skype appointment where we met them, to our last skype appointment where they shared our wedding images with us digitally it was so exciting. Brent and Anna are clearly in love and their marriage works so well in their business. Anna is super creative and warm and encouraging throughout the entire process (and as a bride it was awesome to have someone just smiling at me all throughout the wedding day) and Brent is technically very skilled behind the camera and fun and gets the shot quickly. They really allow you room to be yourselves during both the engagement and the wedding. They both really love on you a lot from the moment you inquire to even after you’re married; it feels much more like hanging out with friends than with wedding professionals. We loved our experience with them and all the fun little gifts they gave throughout the process! Live View Studios is truly wonderful!